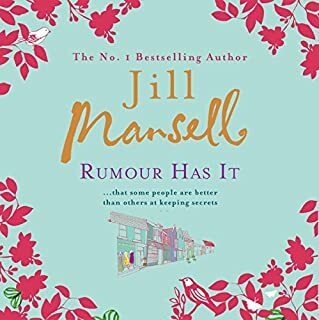 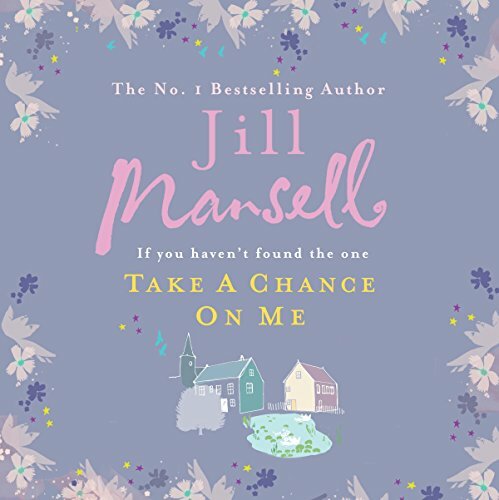 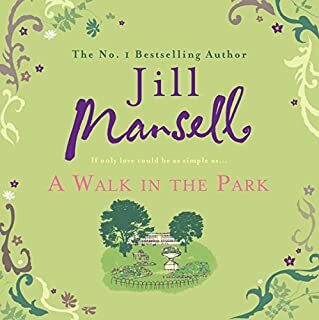 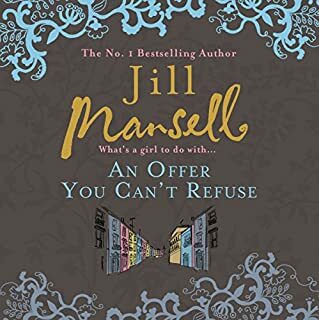 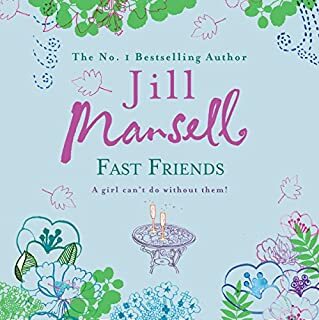 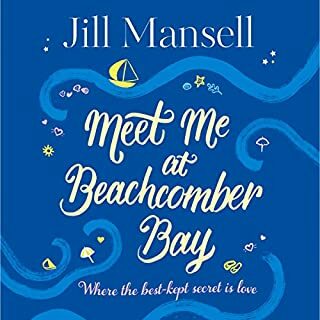 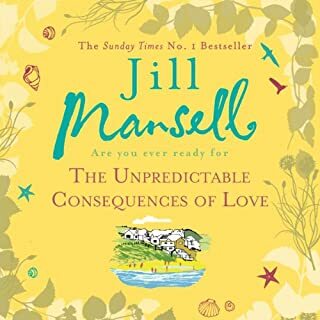 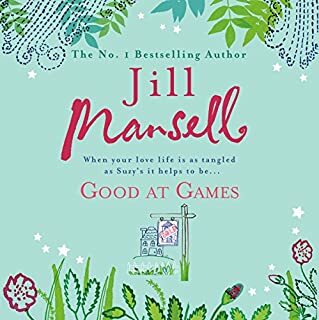 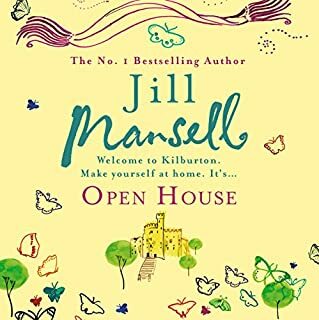 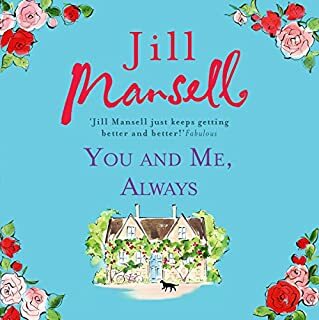 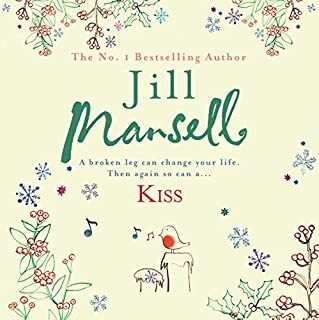 Jill Mansell's best seller Take a Chance on Me takes listeners on an entirely unpredictable romantic journey.... For fans of Carole Matthews and Lucy Diamond. 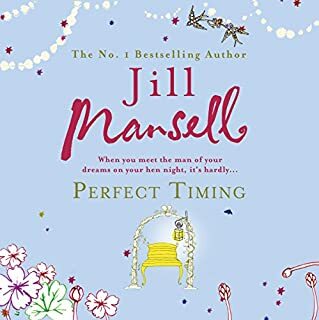 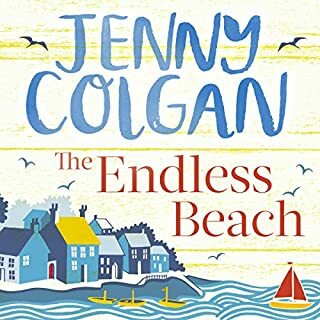 Cleo Quinn doesn't have a great track record when it comes to men, but now Will's come along she's optimistic. 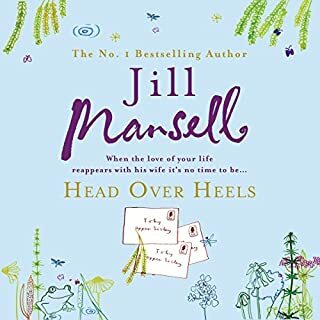 Handsome, attentive and an absolute gentleman when it comes to her questionable cooking skills, he could be her Mr. 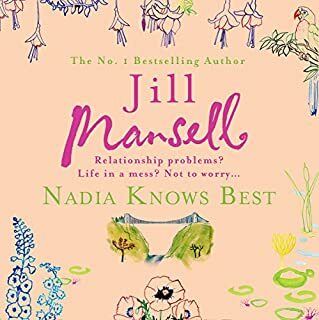 Right. 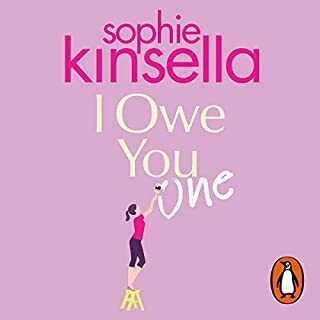 Things are definitely looking up for Cleo...apart from one small problem with a rather large ego. 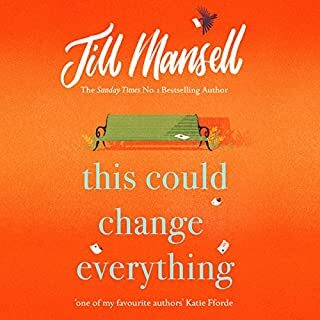 Johnny LaVenture, sculptor extraordinaire and her childhood adversary, is back in Channing's Hill and tormenting Cleo as if he'd never been away. 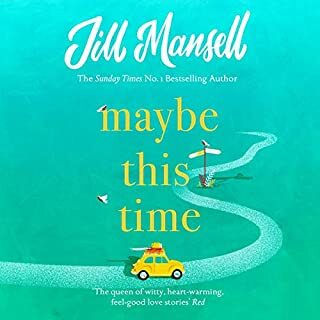 But life never goes to plan, does it?